Eye Makeup- Eye make-up is an essential part of any look. An evening party, a candle light dinner or a 9 a.m. meeting, the right eye make-up can set you on track for any occasion. With the many varieties of eye make-up equipments, you may choose to hit the classics or adorn the brights with just the blink of an eye. Beautiful eyes make you more attractive. Every girl loves to have perfect eyes. When you want to flaunt perfect eyes, eye makeup is the best solution. 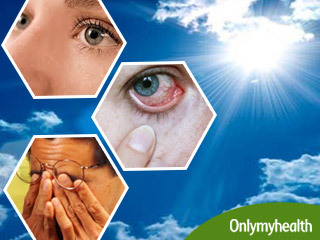 Before making it a daily ritual you should be aware of the possible harmful effects they can give to your eyes. 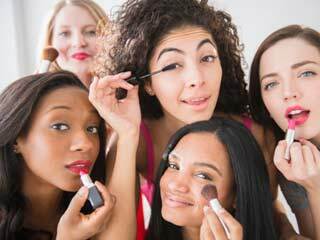 Know do’s and don’ts of using eye makeup. Behind the beauty lie the hidden dangers of these fake eyelashes. 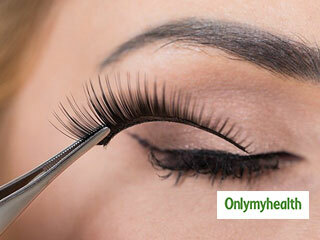 Read on to find 5 dangers associated with false eyelashes that you must know. 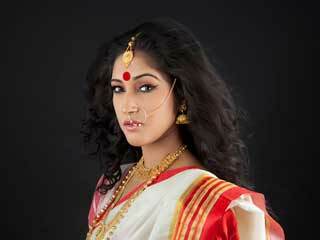 Even if you are not born a Bengali, you can still look like a Bong Beauty with the correct eye makeup. Here’s how. Not everyone is good with eye makeup and women with protruding eyes struggle all the way more to balance the projection of their eyes. Here we have brought to you three ultimate makeup hacks for protruding eyes. 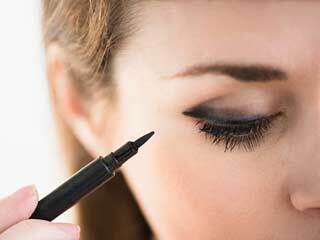 To avoid any kind of infection, you should not share your mascara and eyeliner with anyone. Makeup that enters the tear film may cause discomfort for those with sensitive or dry eyes and also for those who wear contact lenses.